I am excited to WOW this Wednesday with the multi-talented Robert DeBurgh. He is a pilot and an extraordinary author of books about a pilot and his adventures. They are really love stories about marriage and flying. I had the pleasure to read them both and fell in love with each book seperately and with his two main characters Charles and Doretta. 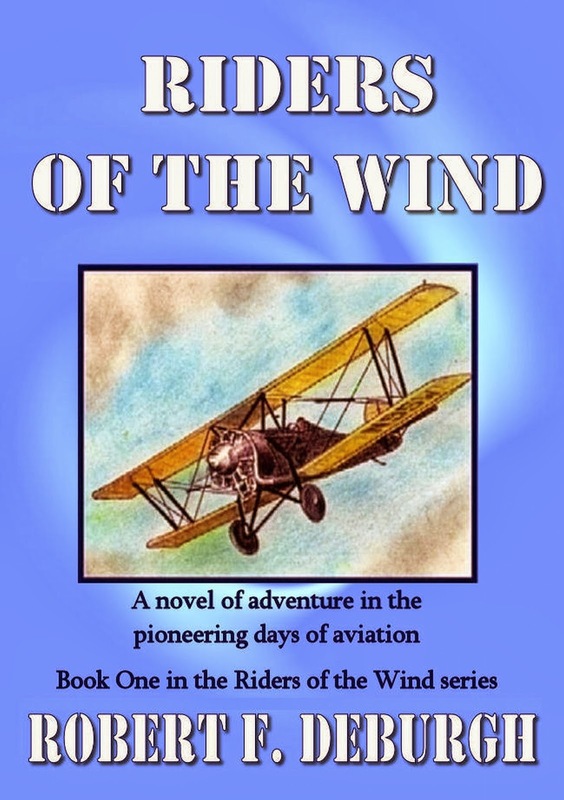 Riders of the Wind is an epic novel of adventure and romance set in the scene of aviation during the turbulent times of the nineteen twenties and thirties. The book follows the lives of Charles and Doretta Cross through the era of the great depression, prohibition, the airmail, and the formation of the infant airlines. It graphically portrays the danger, excitement and romance of flight in the pioneering years before World War Two and takes the reader into the cockpit with the airmail pilots of the twenties and the airline route survey pilots flying the heart of the Amazon jungles. A “must read” for anyone interested in aviation or, for that matter, anyone who is merely interested in the history, dress and lifestyle of the pre-WWII era. This story opens up with such a moving scene having to do with a young man's drive to fly an airplane. Already I can feel the passion the characters in this book and author has for the love of flying. Immediately the reader is being pulled into that passion with a one thrilling sensation after another. 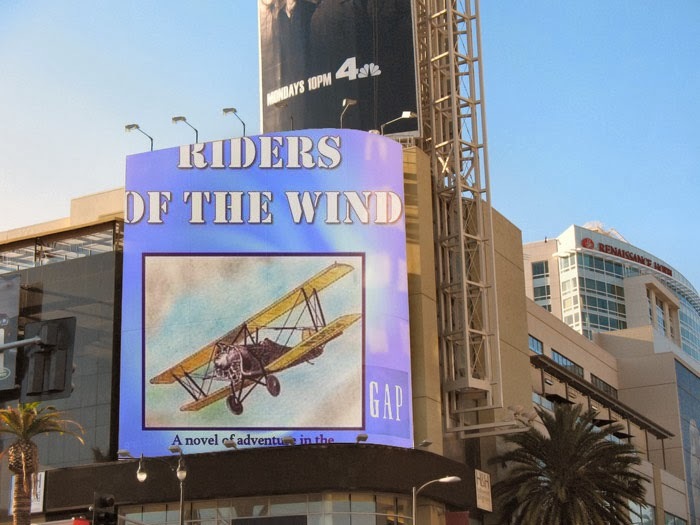 "Riders of the Wind is a engaging story with a ton of adventure and just the right amount of romance. This book centers around airplane technology but there is so much more and I found this book to be written with heart and great sensitivity. I really got to know and fall for the characters. The feel of the times was clearly laid out by the author in vivid detail. It reminded me of some of the old time movies I used to watch with my dad when I was young. I could see the scenery all around me while I was reading. It was a great history lesson but at the same time an endearing love story. "With the words still unspoken they walked arm and arm back to the hotel. Charlie was about to leave Doretta at the door of her room when she suddenly threw her arms about his neck and reached her soft red lips to touch his. Charlie's arms went around her waist and the kiss turned into a long, lingering embrace that shook both of them to their very souls. He felt the warm softness of her body the entire length of his and it seemed as if a wild hot wind was blowing through him." 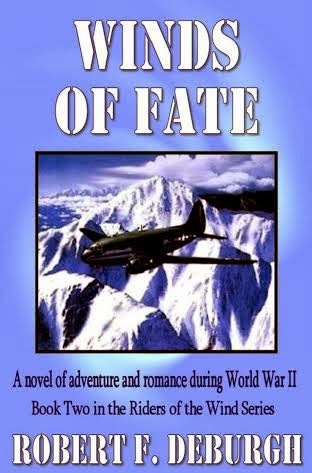 Winds of Fate takes place during World War II, but you cannot call it a war story. 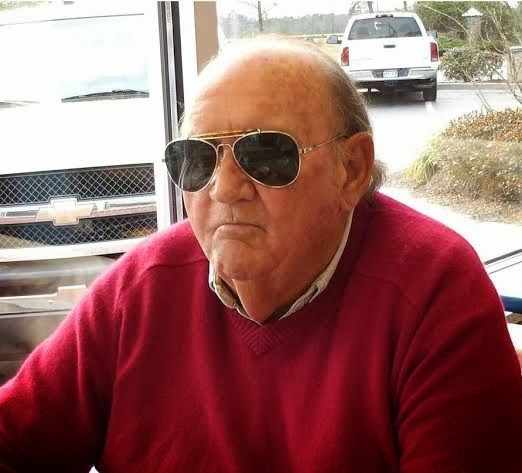 It is the story of Charlie Cross and his wife Doretta, both civilians but ultimately tied to the military, Charlie as a Service Pilot with Air Transport Command and Doretta as an instructor with the Women Airforce Service Pilots. Charlie flies the Hump from India to China, one of the most dangerous operations in World War II. Doretta serves as a WASP, operating against male prejudice, difficult flying conditions and sometimes flying dangerous aircraft. The ladies who took on the duties of a WASP did an amazing job of flying military airplanes and doing many jobs male pilots did not want to do here in the US. 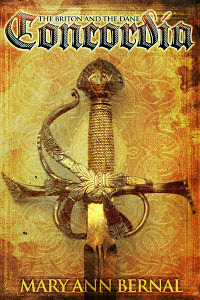 Winds of Fate is a fast paced well-written novel that everyone will enjoy reading. You do not need to be a fan of aviation or World War II stories to appreciate this book. The reader will be entranced by the action, brought to tears when someone is lost and filled with happiness when true love is found. Anyone who loves a great story will find it difficult to put this book down once you get started. I found myself anxious to move onto book two in the series. I wanted to know what would become of Charlie and Doretta. The story of their relationship intrigued me and I couldn't wait to find out the map of their lives. These books are easy to get into and I became absorbed right away. It is about so much more than airplanes. The historical moments alone make this book a worthwhile read while the inner story adds to the entertainment value. I could see these stories on the big scene. I hope the author has considered a screenplay in the not so distant future. His use of language, scene development and dialog are pure perfection. This story is filled with adventure, drama, intrigue, mystique, and of love, lost and found. I was touched by the ability of a man to be able to share so much gut wrenching true emotion. By the end it had me thinking about so many things even about my own life but also inspired me. 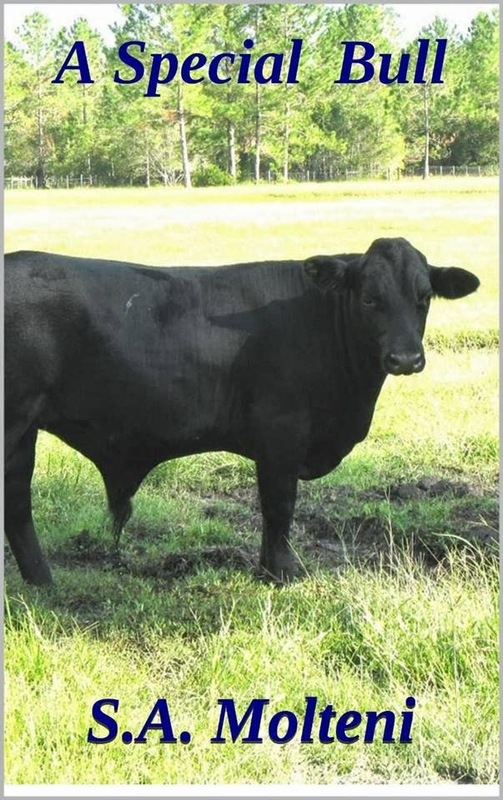 "Night had fallen and the temperature had dropped severely so that the outside air at their altitude was below zero with little moisture content. 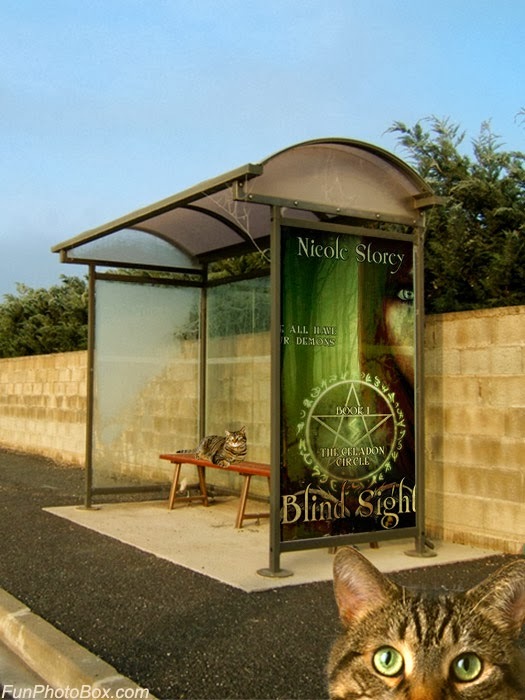 The night was black dark with no moon and just a peppering of ground lights below them and the stars appeared as diamonds set against a background of black velvet." Robert DeBurgh learned to fly at the age of fifteen and has over twenty thousand hours of flight time. He has been a flight instructor, cargo pilot, mail pilot, bush pilot, mercenary fighter pilot and has served as captain for three airlines. His new novel, The Winds of Kunlun Shan, due to be released in the autumn of 2014, is the third book in the Riders of the Wind series. 1. Why did you write On the Right Side? Ever since I was diagnosed with multiple sclerosis, I have wanted to share my story with others. I hope that what I went through and the mistakes I made will help others to realize what is happening if something similar happens to them. And I am a big believer in realizing people are stronger than we think. We can get survive and even succeed when life knocks us down. 2. Was it hard for you to share such a personal life story? I consulted a diary or two that I kept at that time in order to refresh memory. I found at times that I had to walk away from the computer because writing the events brought forth some powerful emotions I had tamped down over the years. 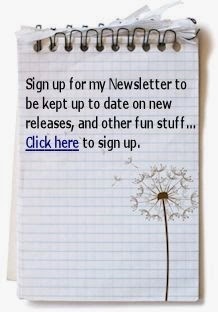 I kept the story as honest as possible; people are going to see my warts. 3. Has it benefited you? 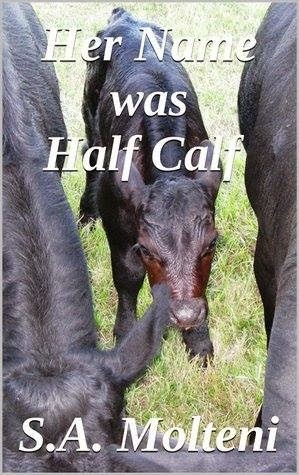 Writing this book helped me to come to terms with events that had bothered me for years. 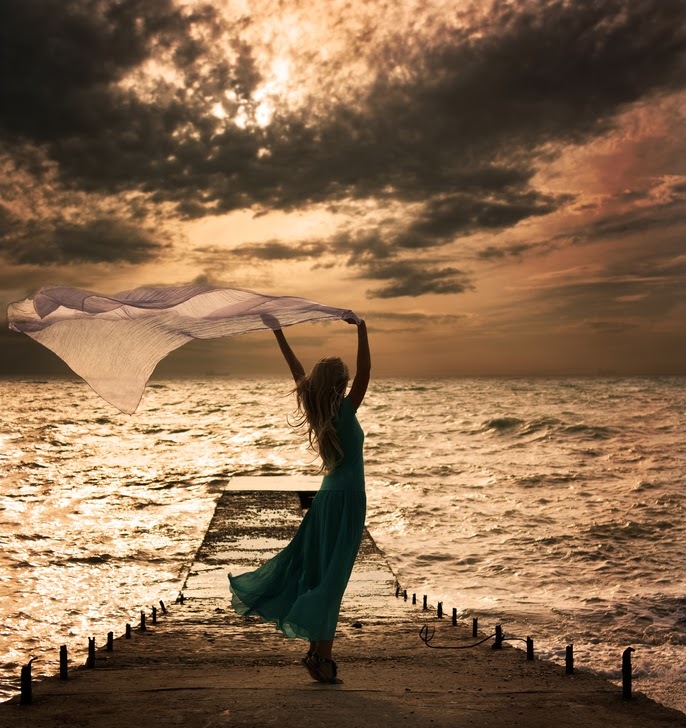 It was also cathartic, I was able to let go of things in the past that were holding me back. 4. Who do you think this book will touch. 5. What do you hope from sharing this kind of personal journey. I hope that sharing this story will help others to realize that they don’t have to let illness or other obstacles stop them from doing what they want. Karen Magill believes that anything is possible. 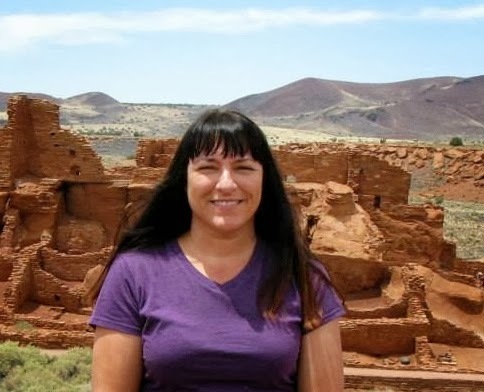 When she writes fiction, Karen likes to treat the paranormal as an everyday occurrence because she believes that these attributes are within us all. To date, Ms. Magill is the author of three published paranormal novels, including the award winning The Bond, A Paranormal Love Story. In March of 2014, she will publish her first non-fiction book, an inspirational story of her journey – so far – with multiple sclerosis. 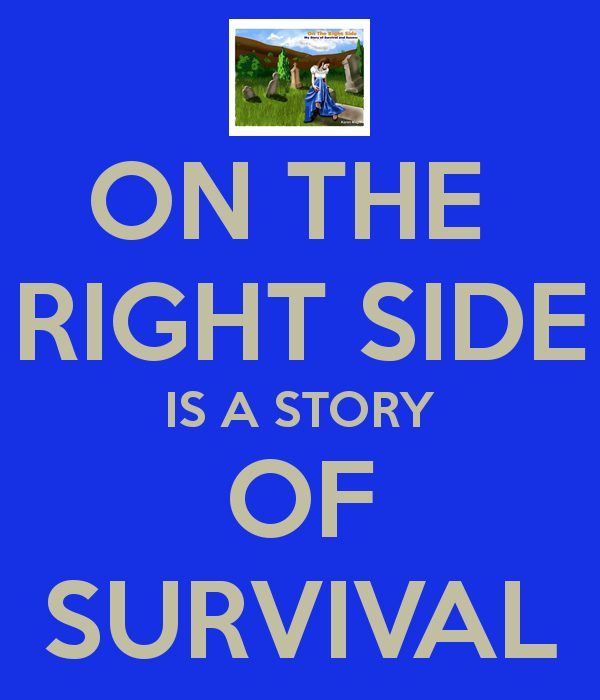 It is entitled On The Right Side, My Story of Survival and Success. Her fourth paranormal novel, A Little Poison – the sequel to Missing Flowers – should be out sometime in 2014. 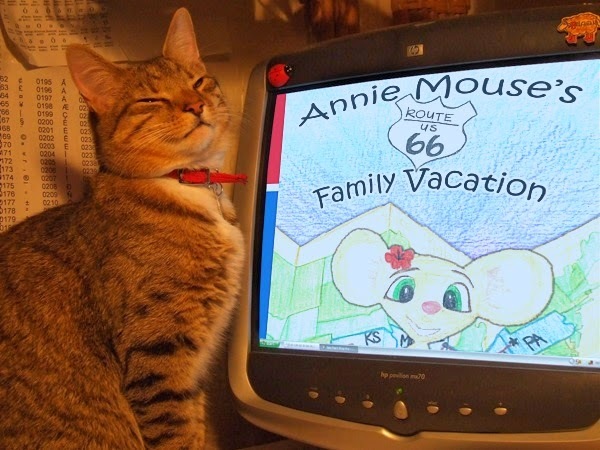 Please join us as we celebrate the release of Annie Mouse's Route 66 Family Vacation! 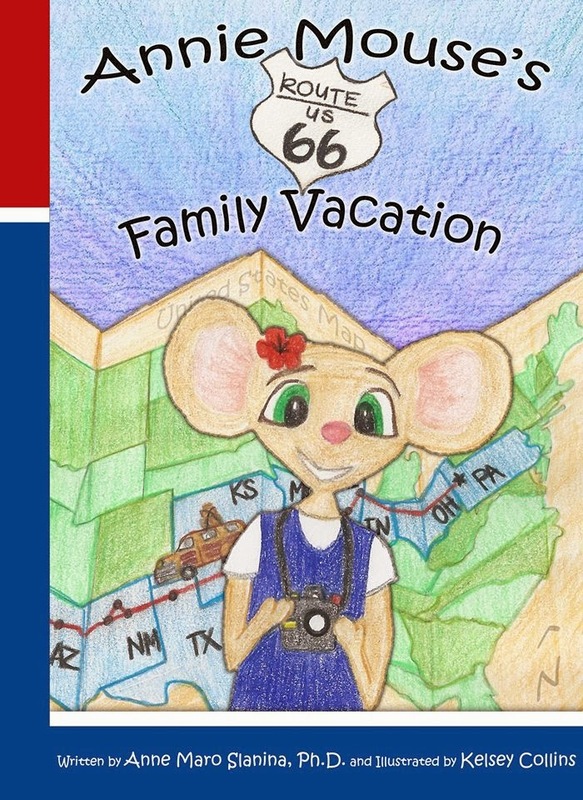 Join Annie Mouse as she shares the adventures of her family's first family vacation- a Route 66 road trip! 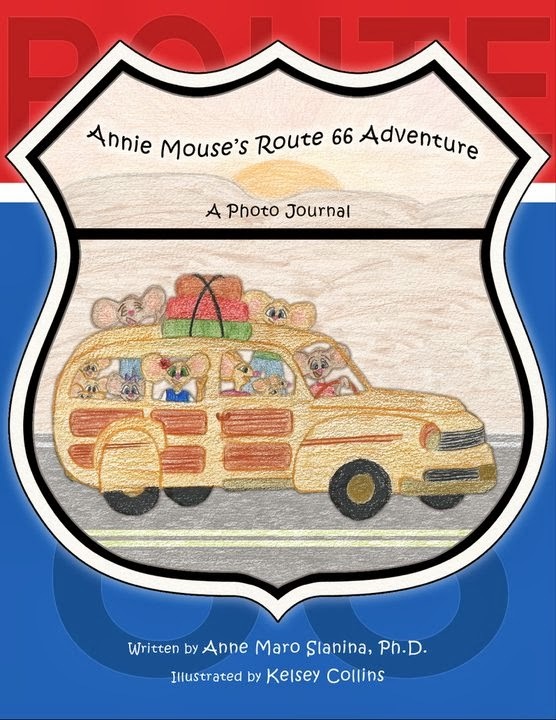 Annie keeps a journal as the family travels Route 66 westward from Illinois to California, visiting relatives, landmarks and attractions. 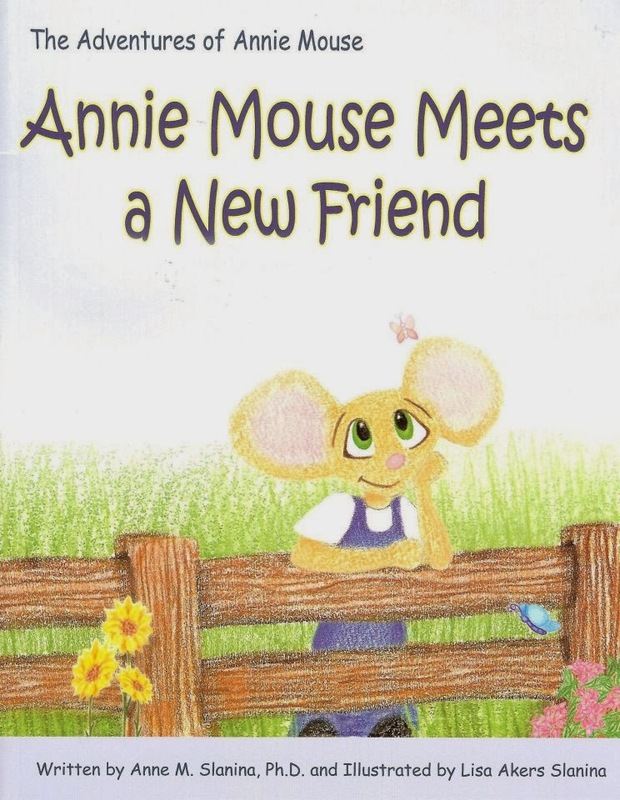 The Mouse Family grows closer as a family while they gain first-hand knowledge of the United States. 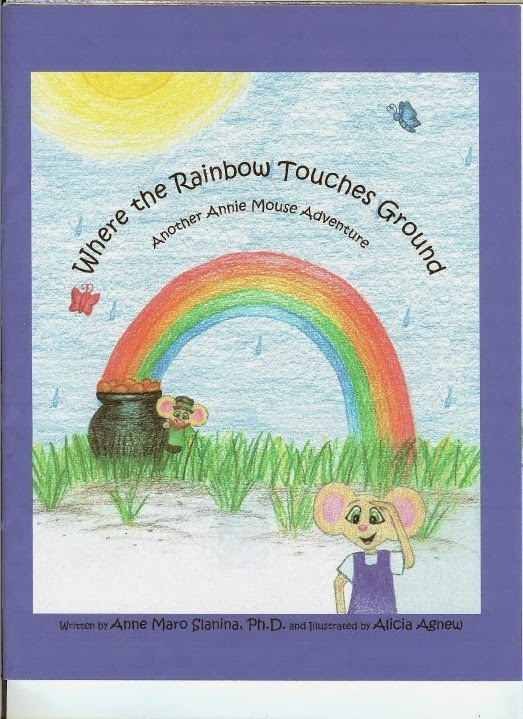 This chapter book, intended for school-aged children, can be enjoyed in conjunction with Annie Mouse’s Route 66 Adventure: A Photo Journal (2011). 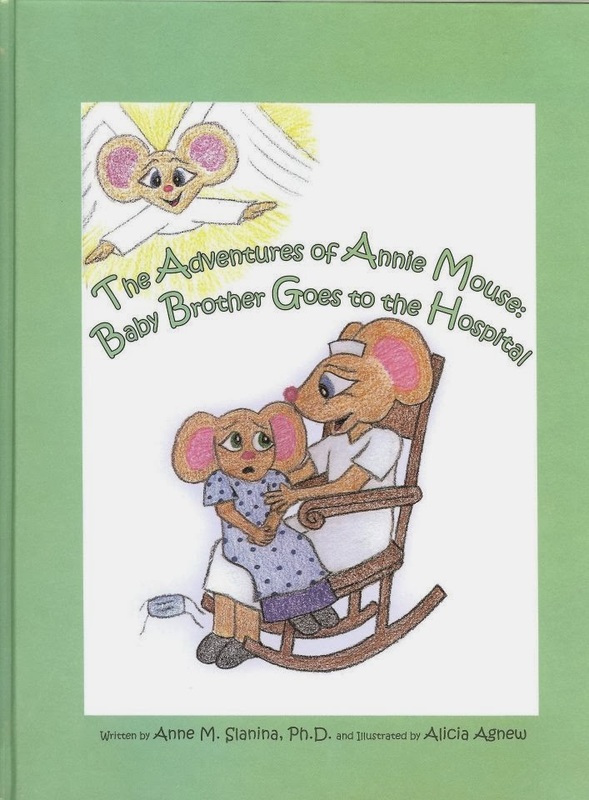 The reader can view the actual photographs of the various places the Mouse Family visits, while enjoying the story in this volume. I loved everything about this story. The visuals are great and the writing is not only smooth and natural but written with heart throughout. There are so many lessons taught without it coming across preachy or boring. I found this story to be touching and at the same time entertaining. Even as an adult I found myself enjoying the adventure and often couldn't stop myself from laughing out loud. 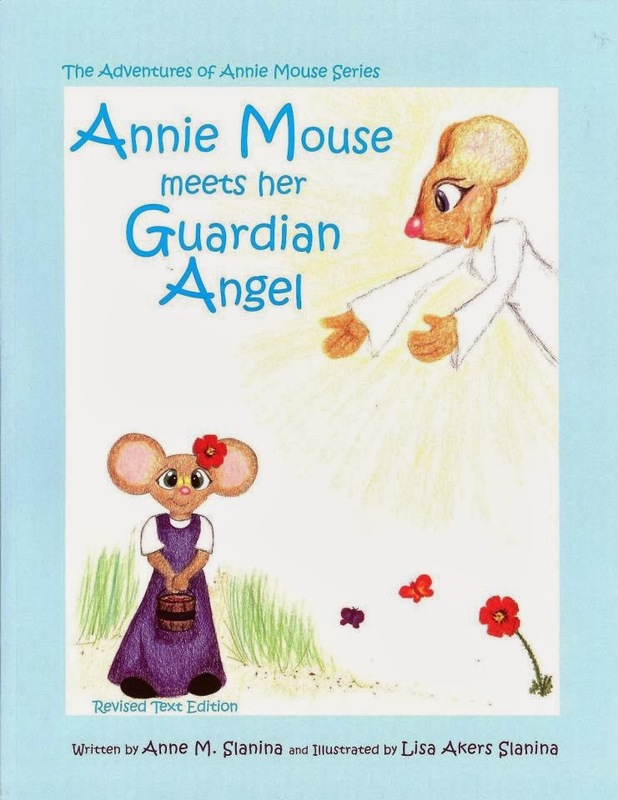 Annie Mouse is endearing and heart warming. I wish I had a child to share this tale with. I do a ton of reading but few as fun or entertaining as this. In a way this story seemed old fashion with such beautiful wholesome family values. Something we seem to be missing these days. There is just so much to be appreciated in this one book. So much more than the simple love of travel and adventure but I have to say I learned things that I have never been taught before. More than anything, even history, this book teaches and reminds us to be grateful for what we have, here and now. This is the kind of book that you would want to savor slowly with your children so they can appreciate the spectacular scenery and the education that comes with such an expansive road trip. 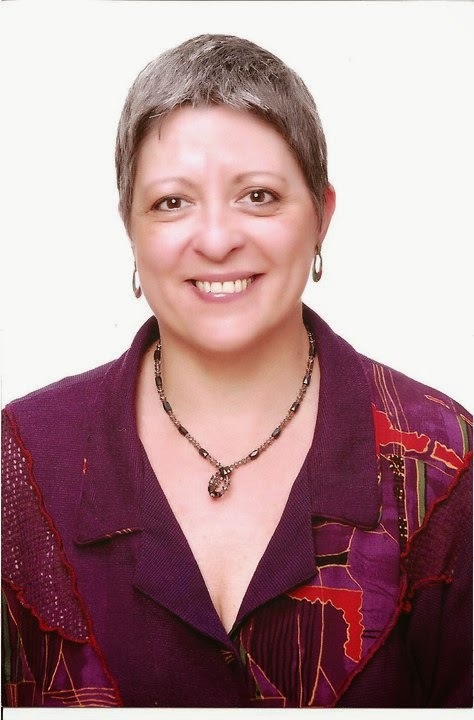 Anne Maro Slanina, Ph.D. is an educator and mother of two adult sons, who have blessed her with three grandchildren. She has been a kindergarten teacher, K-12 Reading Teacher and Gifted Education specialist. She currently writes books for children, ages 3-10. She is an early childhood expert and dedicates her life to preparing others to become teachers as a tenured faculty member at an institution of higher education in Pennsylvania. She specializes in literacy and social-emotional issues (bibliotherapy). 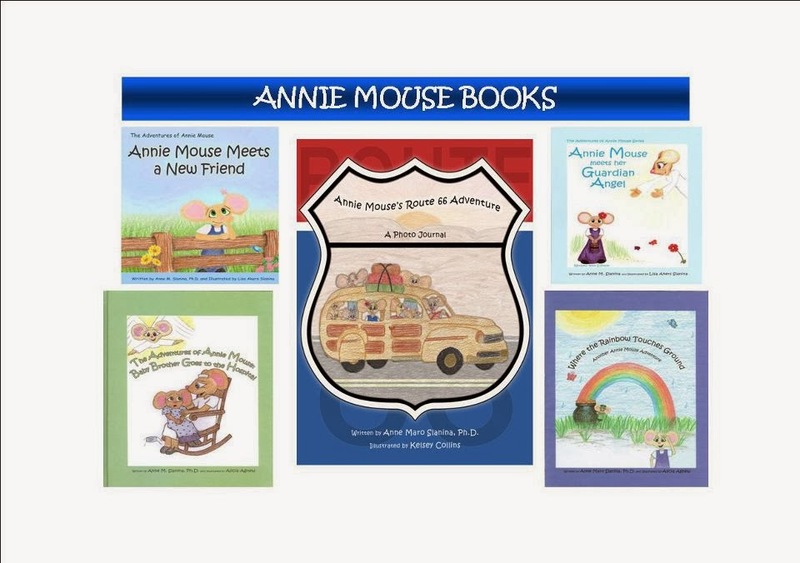 The books are written from the perspective of young children, drawing on her personal experiences as a mother, educator, and Route 66 traveler. She encourages parents and teachers to read books WITH children to gain insight into how children think and feel, help them build empathy, and guide them into working through life's every day challenges. She wants parents to know that in today's technological world, young children need assistance understanding the world around them. Her hobbies include playing both the hammered and mountain dulcimers and traveling. She is a Route 66 enthusiast and personally took all of the photographs included in Annie Mouse's Route 66 Adventure over a six year period. 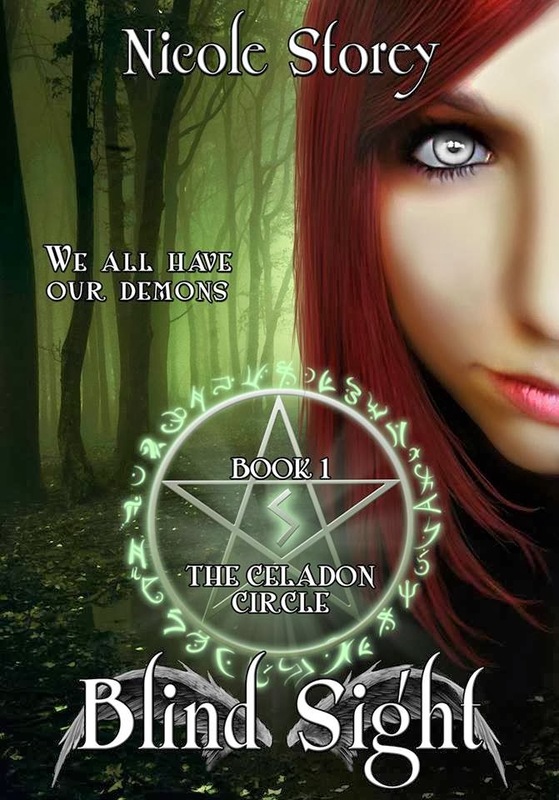 "Jordan has visions of monsters, demons, and death. Seventeen, orphaned, and born into the family business, she doesn’t have friends, she doesn’t have choices. Her uncle, older brothers, and a few annoying angels dominate her life, demanding she tow their lines – and the punishment is severe when those lines are crossed. In a game between Good and Evil where God seems to have tapped out early, lines are blurred and not everything is as it seems. Jordan learns a little too late that the real monster is closer than she thinks." "Rules of the circle were fed to Jordan with her baby food." 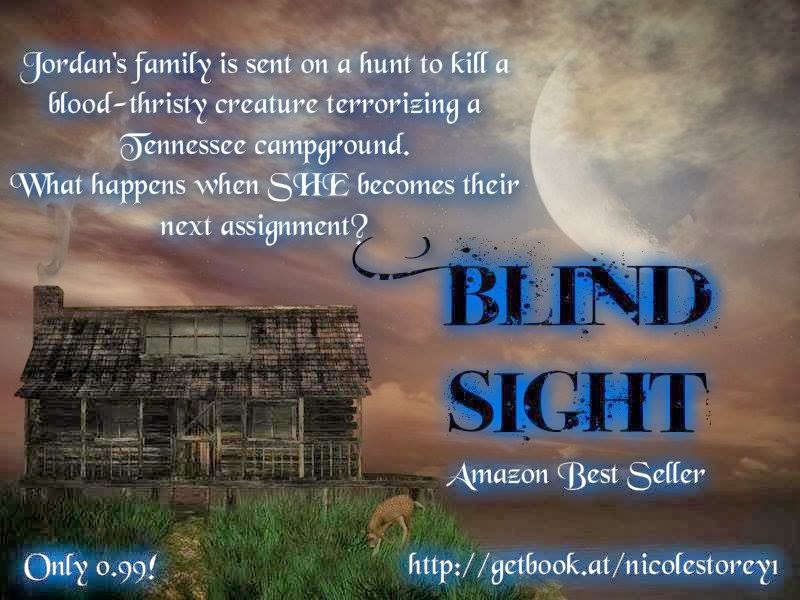 Blind Sight brings you right into the dark, destructive setting where blood is splattered everywhere. The visual, not a pretty one is clear as the author takes you into this horrible nightmare. There is humanity to this story as Jordan herself has true life emotions that makes you feel for her. I loved her sarcastic nature and witty comebacks. Even though there are demons, monster-like creatures, Slayers and even angels there were many comedic moments that made me laugh out loud. The writing is edgy, fresh and easy to follow with so many clever lines such as, "Memories of her father swept over her like desert sand, leaving her soul parched, longing for something it couldn't have." The story is easy get absorbed into and the mysterious adventure is fun and at times gruesome as the lines between good and evil are not quite clear. Nothing is certain except for the optimism that hangs in the air. Nicole Storey lives in the hot and humid part of Georgia with her husband, two amazing children, and plethora of pets. When she isn't traveling to magical realms with potty-mouthed pixies or fighting demons, she enjoys reading and reviewing books, blogging, and gardening. 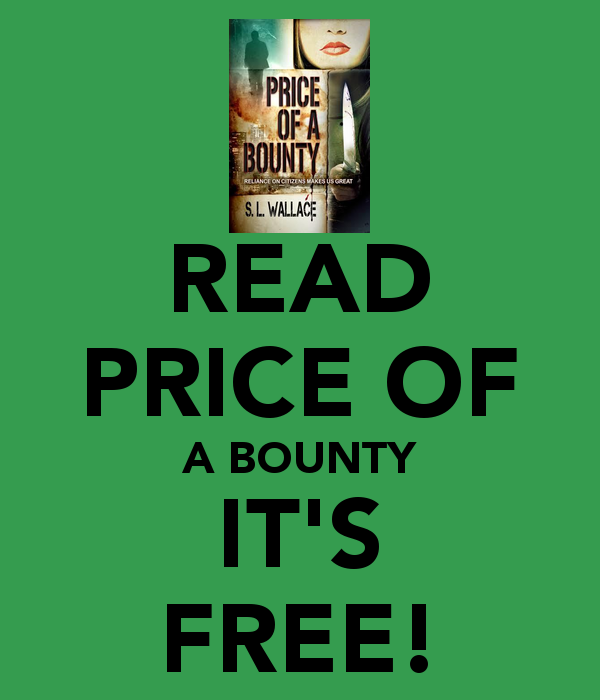 Sarah Wallace's wonderfully suspenseful book Price of a Bounty is a real page turner and is free on Amazon.com. Keira Maddock lives in a dark future in which the Elite have everything, and everyone else suffers. She is a survivor. Out of necessity, she has become a skilled seductress, thief and bounty hunter – a Freelancer. When a typical job goes awry, it changes everything. 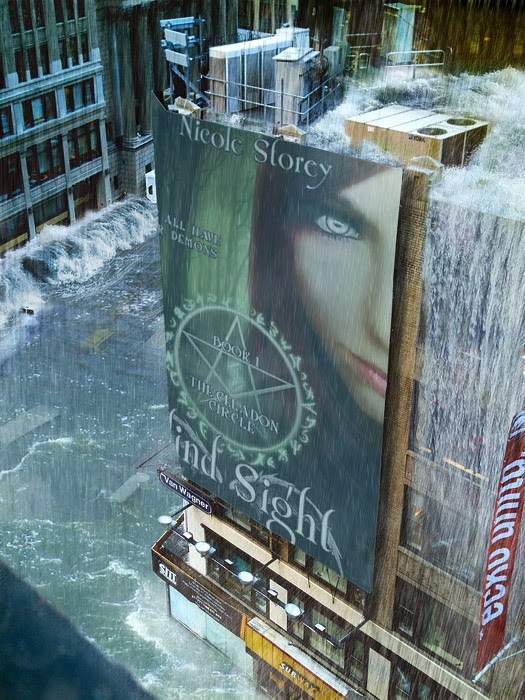 Alliances are formed, long kept secrets are revealed and lives are forever changed. We arrived early. I went in first and chose a small table off to the side of the room as far away from the dance floor and piano as possible. Guy sat at the bar, ordered a drink and turned his gaze toward the dancers. He looked like a businessman who had just concluded a long day at the office. I saw Brody Delaney before he saw me, so I stood to get his attention. He walked over and joined me. “How do we do this?” He started to hand me his briefcase, but I stopped him. He sat and placed the briefcase on the floor beside him. He signaled to the waitress and ordered two martinis, one for each of us. As she was leaving, Guy walked by, stumbled into her, apologized and continued on to the restroom. “I can only do that if you've done what I hired you to do.” He spoke as if this had been his idea. That was a good sign. The waitress arrived with our drinks. As she turned to leave, Guy stumbled into her yet again, on his way back from the restroom. I covered my mouth and giggled. Brody looked at me rather than Guy. He smiled too. Our glasses clinked, and we each took a sip. The waitress returned then with an appetizer. “Oh, I didn't order...” Brody began. “I did, before you arrived. 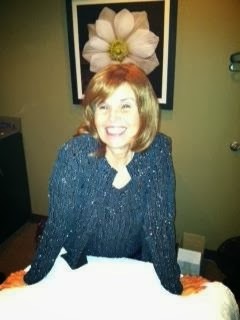 Thank you.” I smiled at the waitress who set down two small plates and a platter with artichoke dip and cubes of bread. There was also small tracking device on the plate she set in front of me. I picked it up. “I hope you'll remember who helped you get to the top and that we'll be able to trust each other from now on.” I dropped it into what was left of Brody's drink. He glanced around the room. I was glad to see that Guy had already left. “I also hope we'll be able to work together again sometime soon.” I stood and held out my hand. Brody looked at me in alarm. “Don’t worry. You could always say no. Until then, let's get together for drinks every now and again.” I removed the list of access codes from my purse and handed it to him. The action starts right away. Within seconds you are in the middle of a suspenseful story that carries through the entire book. I was glued to the pages and careful to pay close attention to the clues. I didn't want to miss a thing. 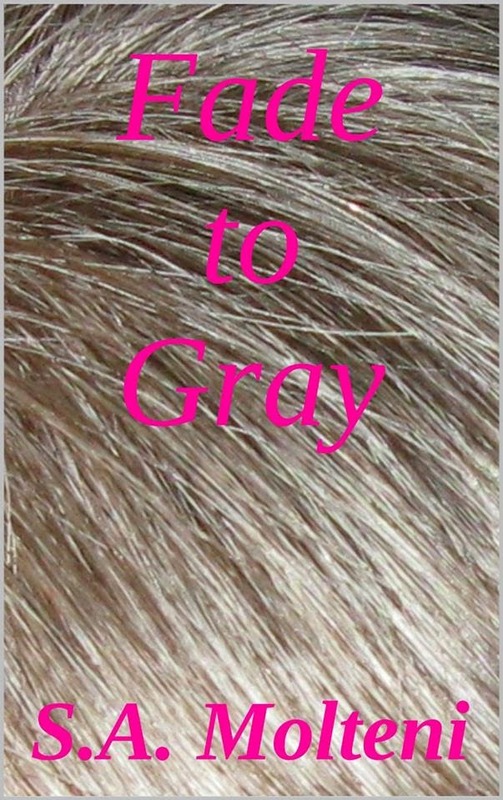 This story shares the point of view of more than the main character which I really enjoyed. It makes you feel like you are taking a trip inside everyone's brain. The writing was crisp and sharp and the story was clever and intriguing. It was easy to indulge myself into the unpredictable plot. "I hurried through the hall, down the stairs and into the bright sunlight. Once on the street, I projected an air of confidence as I walked along, joining the flow of pedestrians and cyclists. Eventually, I paused and knocked on the window of the cab. It was a rusty old blue wagon. Hopefully, it would get me more than a few blocks before breaking down." Let me tell you a little bit about S. L. Wallace. The surname is a pseudonym, but it's a pen name based on fact. She is indeed related to the famous William Wallace. You see, her mother has a passion for genealogy, and people in her family like to tell stories. That makes for some interesting dinner conversations. Her paternal grandmother always told outrageous stories, like how she was considering going out for Halloween with nothing on, just a raisin in her navel -- yep, she was planning to go as an oatmeal cookie! Her mother, on the other hand, likes to tell family history as true, yet fascinating, stories. Because of her mother, she had heard the surname Wallace. When the movie Braveheart came out, she went to see it. Once she heard the name William Wallace, she had trouble concentrating on the film because she kept thinking that name sounded so familiar. As soon as she got home, she called her parents, hoping to connect with her mother. 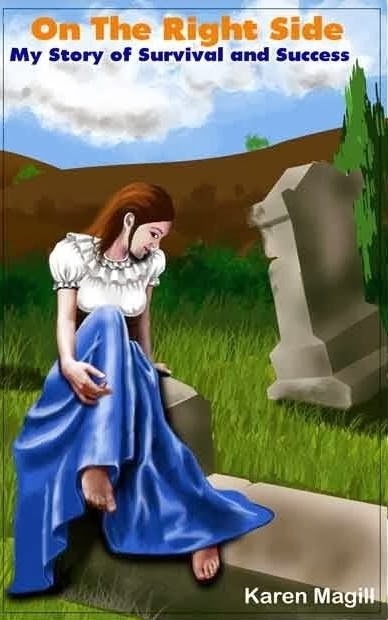 Alas, she was not home, but her dad was, so she posed her question with the hopes that he may have the answer, or if he didn't, that he would be willing to pass along the question to her mother upon her return. "Dad," she said. "I just got back from seeing Braveheart, and the main character's name was William Wallace. Is he any relation, do you think?" "Yes, he is," her father said with certainty. "Yes, but that doesn't mean you're related to Mel Gibson." Clearly, her father inherited his mother's sense of humor, but he's also a history buff. He went on to explain the Scottish clan system, including surnames. S. L. Wallace is honored to be able to carry on the name. I don’t want you guys to feel sorry for me or anything but I want you to know a little about what goes on with me in my daily life. When I got sick in 2007 out of the blue I was paralyzed within hours. I never thought I would walk again but here I am running around. While I was paralyzed I acted like Rocky Balboa fighting for my life. I heard that “Rocky” theme song in my head constantly while I worked vigorously doing extra physical therapy on my own. Yes, I was a fighter and I wasn’t about to let any doctor or anyone tell me I would not walk again. I heard the words but those words only made me work harder. The last several years have not been without struggle but life is good with my man and we do have great times together. Still, my illness looms in the air. I am not the sturdy girl I once was, even though mentally I am as strong as a bull. That attitude only gets me in trouble when I am trying to take on more than I should. One should never look for trouble and it seems I always have to learn the hard way. When I was told I had a rare auto-immune disease, I really thought my life was over in that one breath. “Transverse Myelitis” is in the MS family and as author Karen Magill knows, this disease is no party. She has a nice way of looking at the positives but frankly none of us deserve to suffer and with these diseases we do suffer. It is suffering is what gives me inspiration to write on many occasions, such as today. With everything that I deal with, numbness, tingling and pain, I also get this weird itching thing that the doctors can’t seem to explain. It has to do with the nerves in my hands and arms. If I ever cut myself I am almost sure to get a terrible itching spell. One I can’t even explain to myself. It starts from the tips of my fingers to my wrists and it intensifies with time. It feels like there are tiny gremlins running up and down my hands. It makes me feel like I am part of a horror film as I pace around screaming about like a vampire. Thankfully the spells tend to stop after thirty-five minutes (I clock them) but they end just as mysteriously as they begin. Today I went to the dermatologist to have her look at my skin. I complained about a couple of freckles around my wrists and she was kind enough not to dismiss me but to pull out the liquid nitrogen. I was grateful to her until a few minutes afterwards when this itching began. All of a sudden, I couldn’t stop myself from pacing the room, holding my fingers and whimpering to myself. When I was having this done I didn’t even think about the itching. Most of the time I walk around feeling like a normal person and that is what catches me off guard the most. When something like this happens I am reminded that I am not normal, nor will I ever be. At the same time I am reminded how fragile I am. How fragile life is and what a gift it is to feel normal. Something I used to feel on a regular basis. Many moons ago. The days I can linger around feeling like a normal girl is one of the most beautiful blessings I could ever wish for. Something that I personally cannot or will not take for granted. Hardships change a person. Hopefully it makes you stronger instead of angry. I have tried anger and all it does is lead to more anger. Nothing good comes from such a negative attitude. Believe me, I know all too well. So next time you are letting the everyday mundane things bring you down, just remember how good life is and how lucky you are to be YOU! 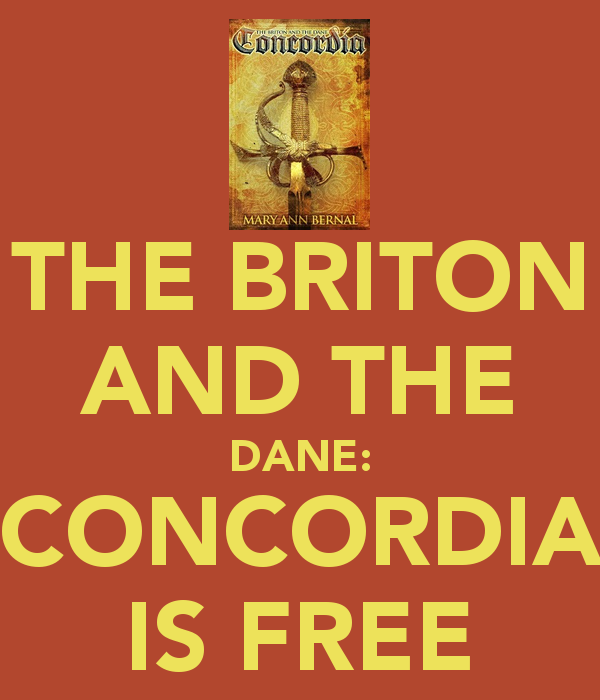 Mary Ann Bernal's The Briton and the Dane Concordia is FREE!!! Mary Ann Bernal who writes beautiful historical fiction stories is making her great book, Briton and the Dane: Concordia FREE right now! Make sure you pick up a copy TODAY!!! I adored Mary Ann Bernal's Concordia which was skillfully written and filled with ongoing suspense. There is plenty of real life emotion, action packed with lust, lies and deceit which is explored in such a memorable way. I was entertained from beginning to end. This flawless tale was so clear and precise that the words flew off the page in a very visual way. I drawn in right away and as a reader I could see Concordia standing in front of me so naturally beginning with her entrance. She is a captivating character, manipulating but also likable. This tale instantly brings the reader back to another time and place. To be honest, this is not my favorite genre but it was more entertaining and compelling than most stories that I read. I so badly yearned to know where it would all lead. Would everyone survive? But most of all who would hold Concordia's heart and keep it? Would the man/men that captured her heart stand in her way? This is the first book that I have read in the series and this book certainly stands on it's own. Though I will have to go back to the beginning...The Briton and the Dane has caught my interest! 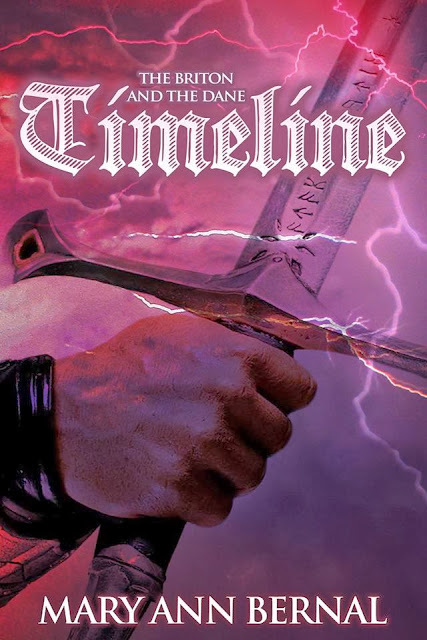 If you enjoyed Condordia, you are sure to love Mary Ann's new book, Timeline. "You will go insane if you do not stop worrying about what will happen tomorrow. You must live this day given you; tomorrow will take care of itself." 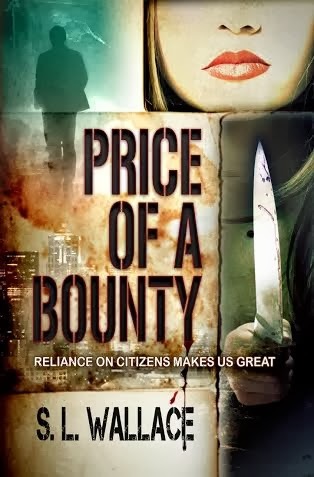 This latest book in Mary Ann Bernal’s series is masterfully written, as I could visualize all the action going on around me and packed with ongoing suspense and captivating scenes that make it hard to put this book down. I was caught up in the emotional tale that was filled with romance, deception and intriguing encounters. This series is so delightfully entertaining that is makes you feel like you are a fly on the wall watching things that are not made for your eyes. Very clever the way the author tells such a unique tale that makes you want to know even more. Timeline is from another time (past and present) which was not quite like anything I have ever read. I enjoyed every second I spent reading this fascinating book. Mary Ann is also a passionate supporter of the United States military, having been involved with letter writing campaigns and other support programs since Operation Desert Storm. She has appeared on The Morning Blend television show hosted by KMTV, the CBS television affiliate in Omaha, and was interviewed by the Omaha World-Herald for her volunteer work. 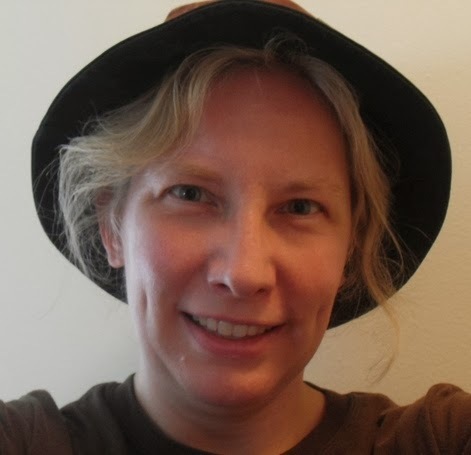 She has also been a featured author on Triangle Variety Radio, The Phil Naessens Show, and The Writers Showcase, and has been interviewed extensively by American and European bloggers.